Successfully treating acne is tricky, but we’re here to help. 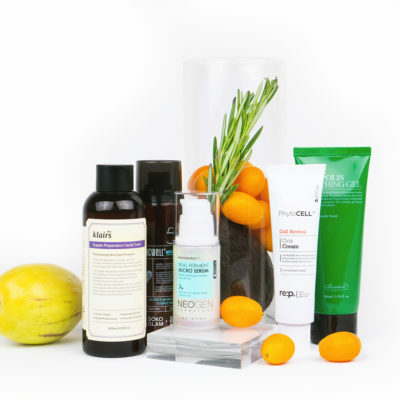 Below, we detail the simple habits and tweaks that can make your acne products work better. Are you sick of your clogged pores? Welcome to the club! 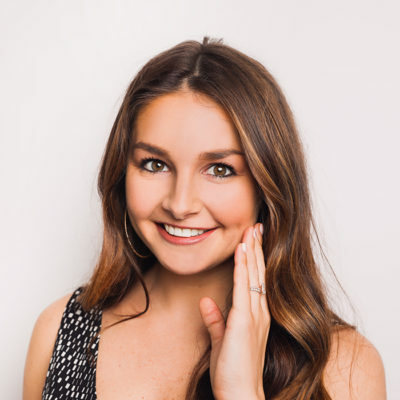 So many people I talk to, whether in my day-to-day life or as a member of Soko Glam’s CX team, are fed up with their acne treatments not working. Don’t worry, I’m not about to try to sell you the one miraculous acne treatment that will solve all your problems! No acne product is going to work miracles if you’re making the seven common mistakes below. Read on to learn what they are and how to avoid them. Acne treatments require patience. It’s a big ask, considering acne is frustrating AF, but it is absolutely necessary. The skin has a cycle, just like the moon. It varies depending on the person and gets longer as you age, but this cell turnover cycle is critical when it comes to acne! Many breakouts that you see on the face began in the deeper layers of the skin long before you could see them, and take a while to come up. 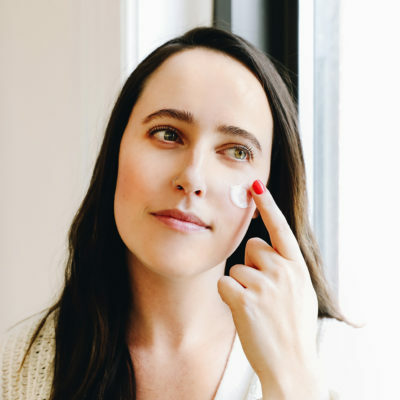 This phenomenon is responsible for purging, too, but it also means that it can take at least four weeks to see any sort of results from acne treatments. Typically, you want to give acne treatments four to six weeks to show results. Clearing can take even longer, about two to three months. Once the coast is clear, don’t stop using the treatment right away, though. Try tapering down your application, and gradually stopping the acne treatments if no new breakouts occur. 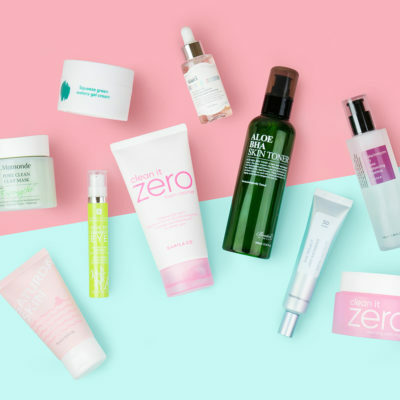 Using too many different products all at once or adding a new product to your existing routine every couple of days can exacerbate acne by irritating your skin. 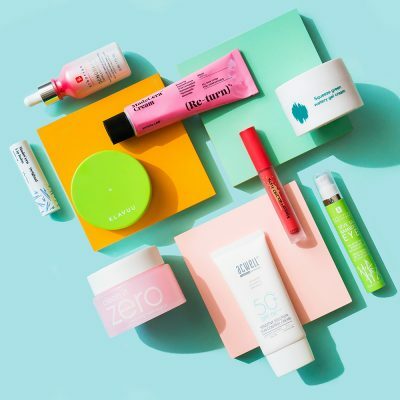 When it comes to acne, keep it simple, and don’t add new products too frequently, especially if you haven’t given the first active product enough time to work! You’re going at it from the wrong angle. A few different things can cause acne. In most people, it’s a combination of a few factors. The main culprits are excessive P. acnes bacteria (it’s normally found in low levels in healthy skin, but it multiplies and can cause acne), clogged pores, excessive oil, and inflammation. Perhaps you’re using a lot of benzoyl peroxide, which is great at decreasing the bacteria but does little for regulating cell turnover, and your acne would respond better to something that speeds cell turnover along, such as AHAs, BHAs, and retinoids. I urge you to test different approaches on your acne, slowly, and maybe combine a couple if you tend to have really oily, inflamed skin. For me, for example, using salicylic acid for the inflammation and clogged pores, and a retinoid to help the cell turnover, was really successful! If you want to try this approach, however, be sure to read up on how to combine your skin care ingredients. Some products will render certain treatments ineffective, like vitamin C and benzoyl peroxide mixed. Make sure everything complements each other, so that you’re not ultimately putting inert products on your face. When you have acne, your skin is compromised, meaning it’s not functioning like normal, healthy skin. It’s critical that your acne treatments respect your natural skin barrier and encourage its repair, as that will ensure that your skin can heal properly from the acne. This means not over-cleansing, not over-exfoliating, and not over-treating. This also means moisturizing adequately! You’re picking at your face. It’s hard for me to type this with a straight face, as I am a picker who is constantly confused as to why my skin isn’t clear. The fact is, a lot of times, acne will go away on its own. 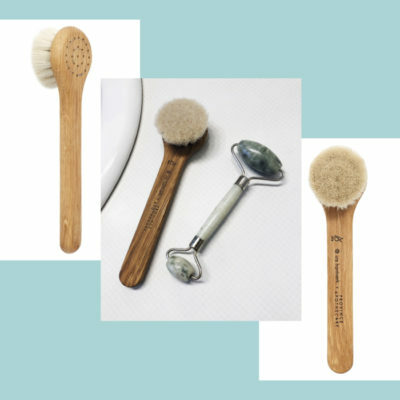 In our efforts to help it along by popping or scratching or whatever your technique of choice is, you’re making it worse, spreading that bacteria around, and interfering with your skin’s natural magic. You’re only treating active acne. This is like fixing a leak once it appears, rather than making sure your plumbing is sound. Use your acne treatments on your full face, unless a product is specifically a spot treatment or you NEVER break out in certain areas. Don’t just treat active lesions. Remember above, when I mentioned that breakouts form way before you see them? Treat the invisible ones, too, and then they either won’t appear, or when they do, they’ll be less severe and clear more quickly. Consistency is key! Your lifestyle habits are not promoting clear skin. Acne prevention is a lifestyle. If you’re putting the right products on your face, but then going to sleep on a pillowcase that hasn’t seen a washing machine in weeks, you’re shooting yourself in the foot. Think about all the things that come into contact with your face, aside from your designated facial products, and make sure they’re not contributing to your acne. In addition to pillowcases, this means hats, hair, your phone, etc. I’m not saying you have to scrub everything down with an alcohol wipe obsessively, but if your products aren’t working, look holistically at the things that interact with your face. On that note, if your acne is strongly influenced by other lifestyle triggers, such as stress, diet, exercise, and the like, don’t expect your products to pick up all the slack. I always break out after I drink too much, and some friends can’t have ice cream without a flare-up of their chin. Learn to recognize your triggers and manage those, too, before expecting your products to deliver a miracle. If you’ve been consistent about your acne treatments, you’ve vetted them to make sure they work in concert with each other, you wash your pillowcases and towels regularly, and you’re still not seeing clearer skin, go to a dermatologist. Acne is one of the most treated conditions, and there’s no reason to keep spending money on treatments that may or may not work rather than seeing someone trained to deal with this problem. What other questions do you have about treating acne?